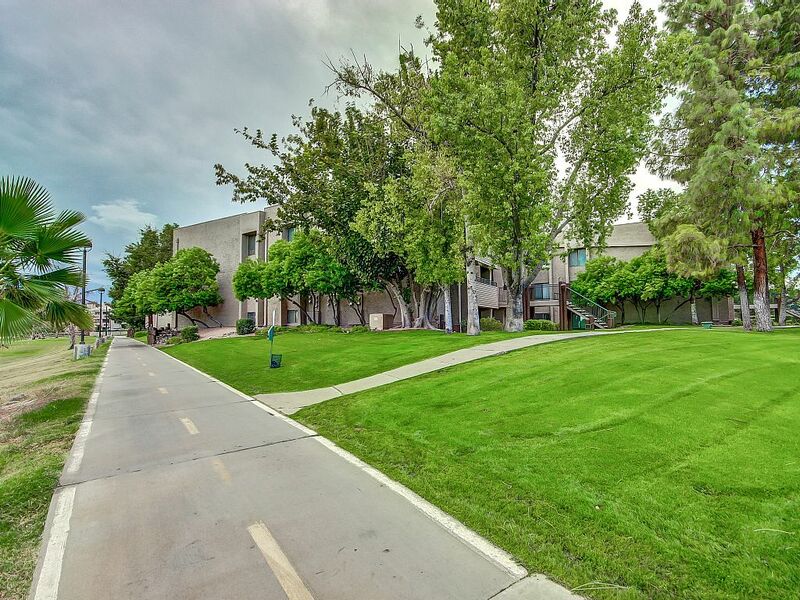 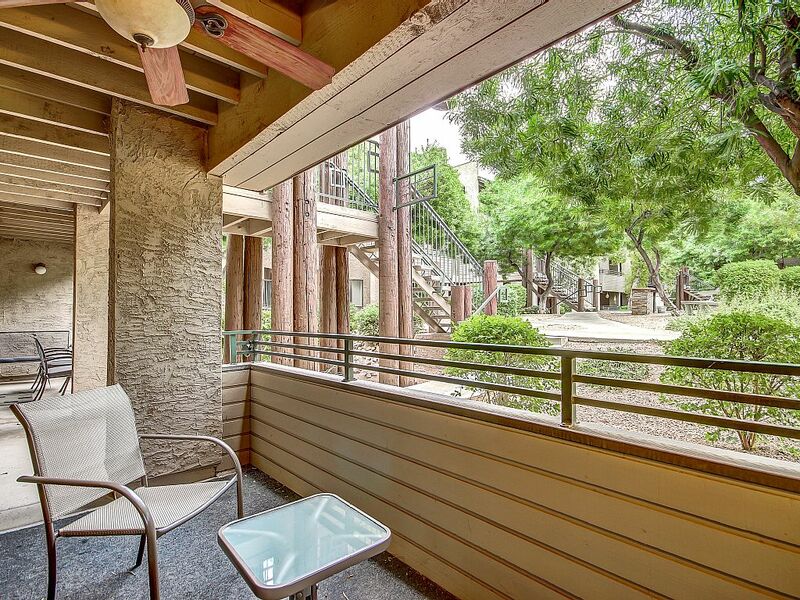 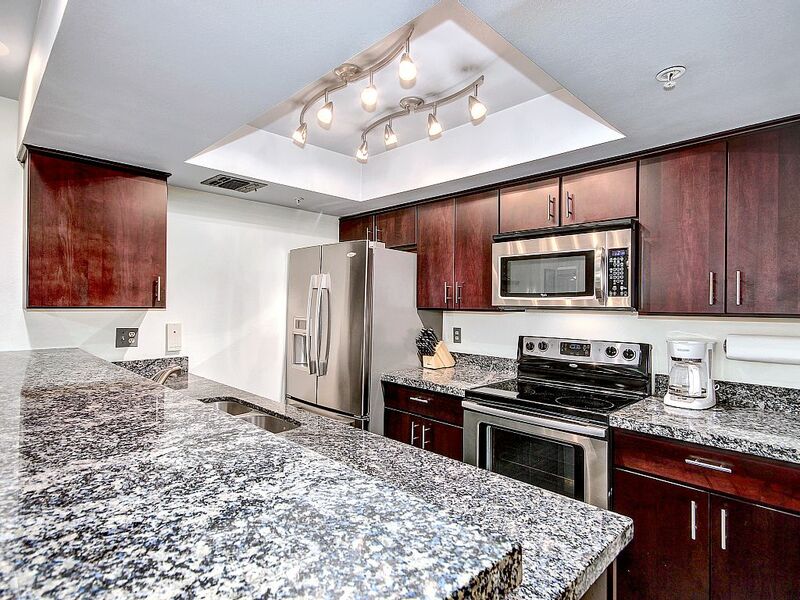 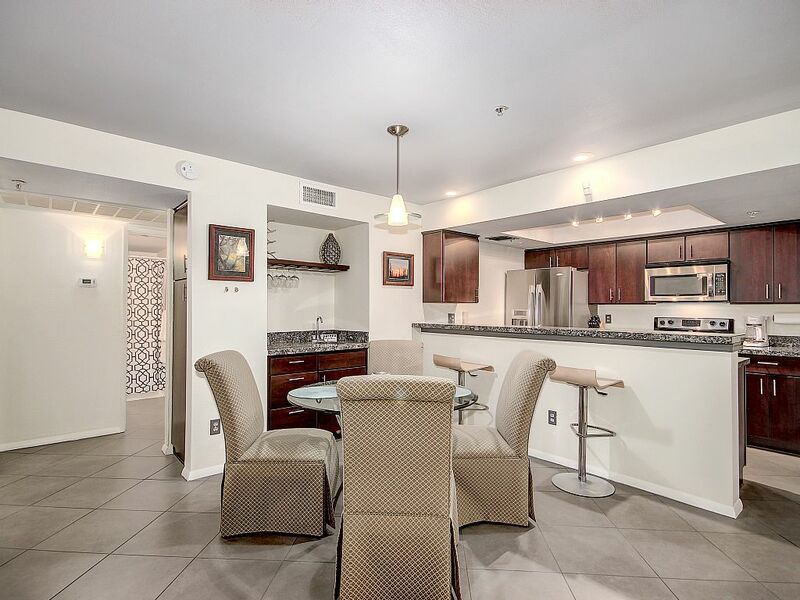 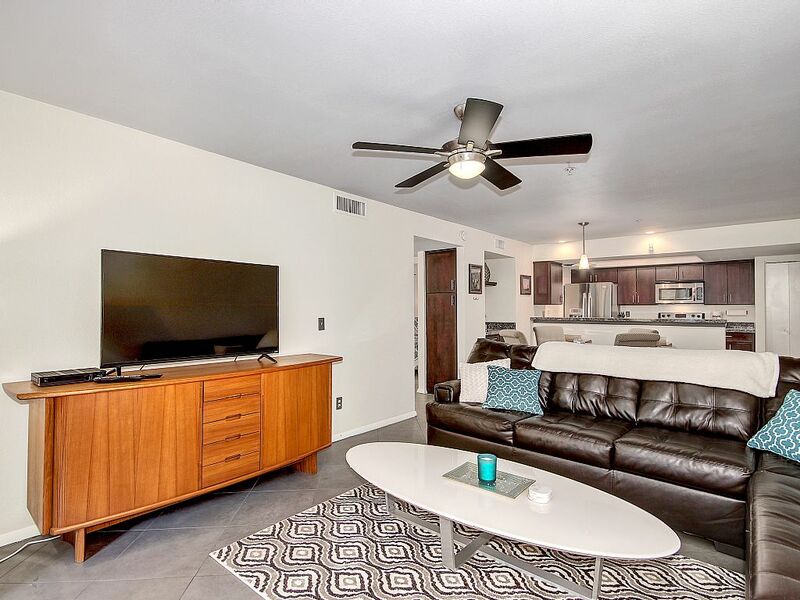 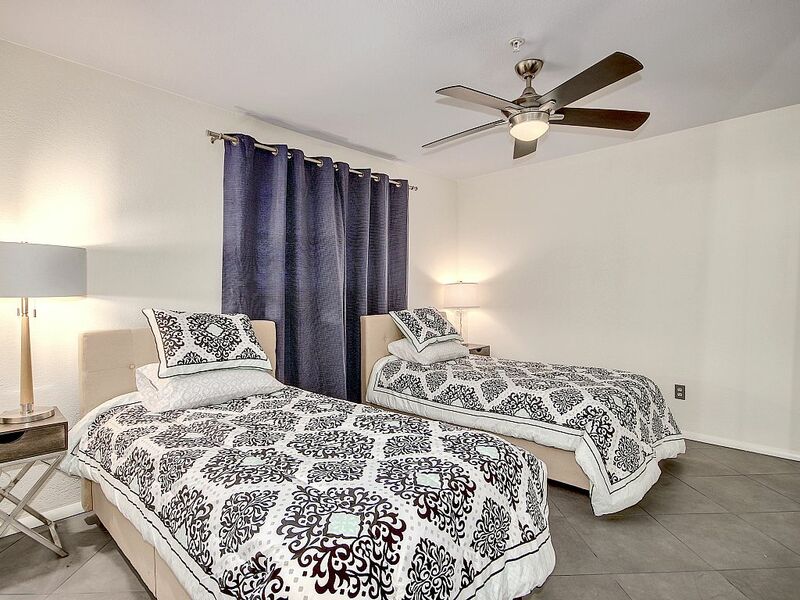 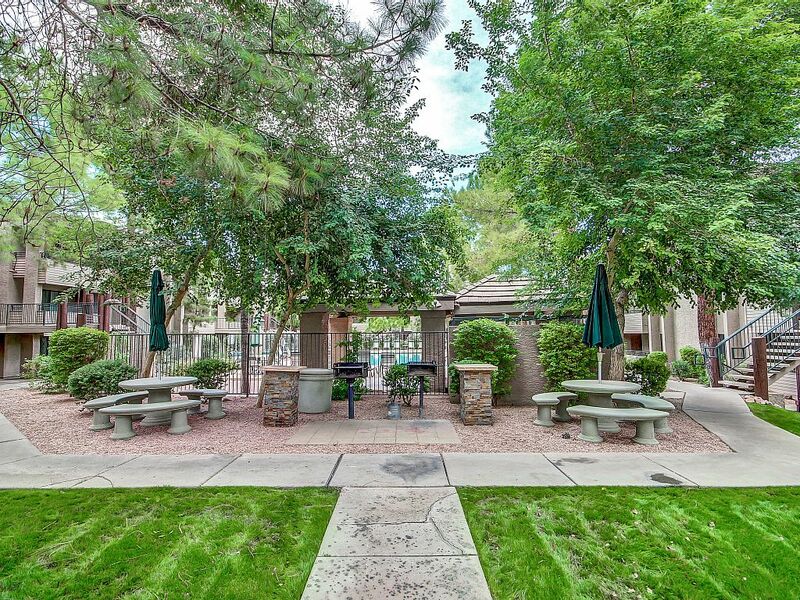 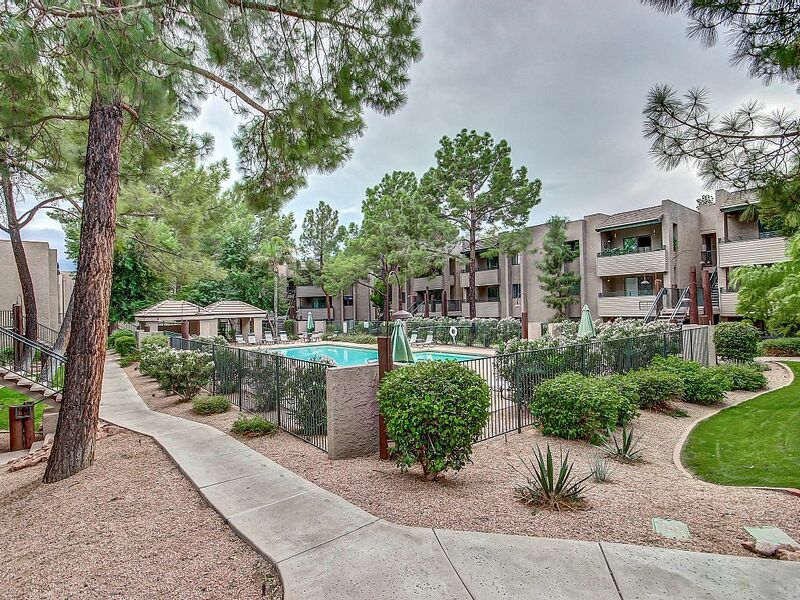 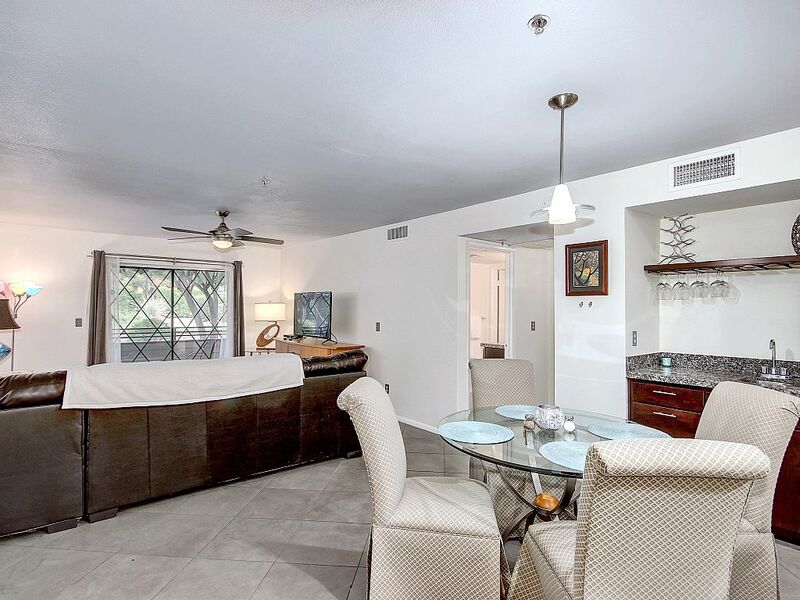 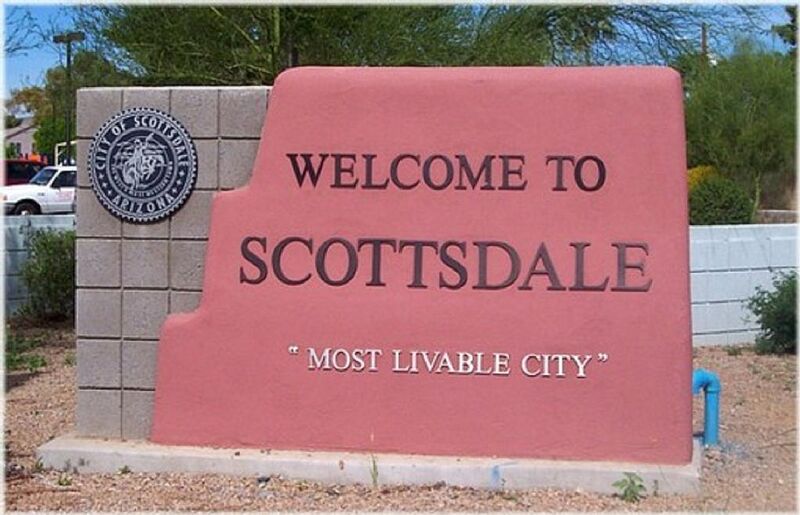 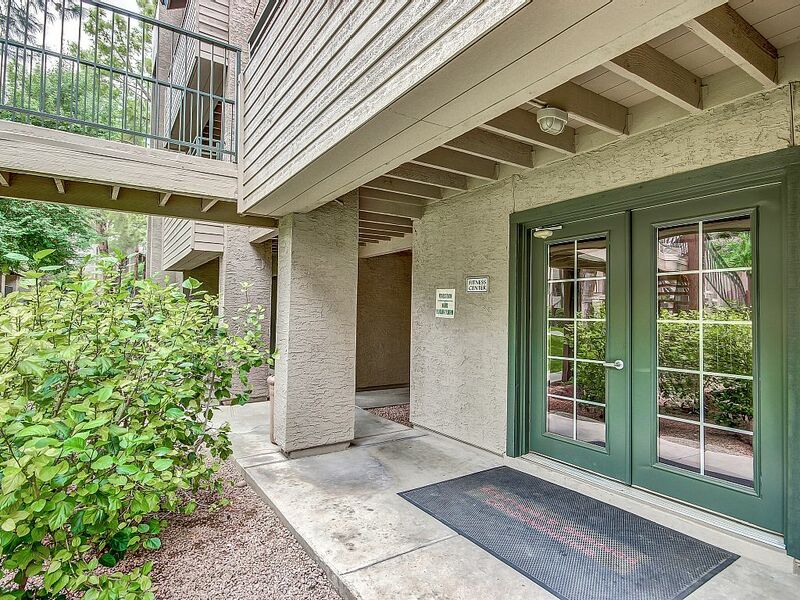 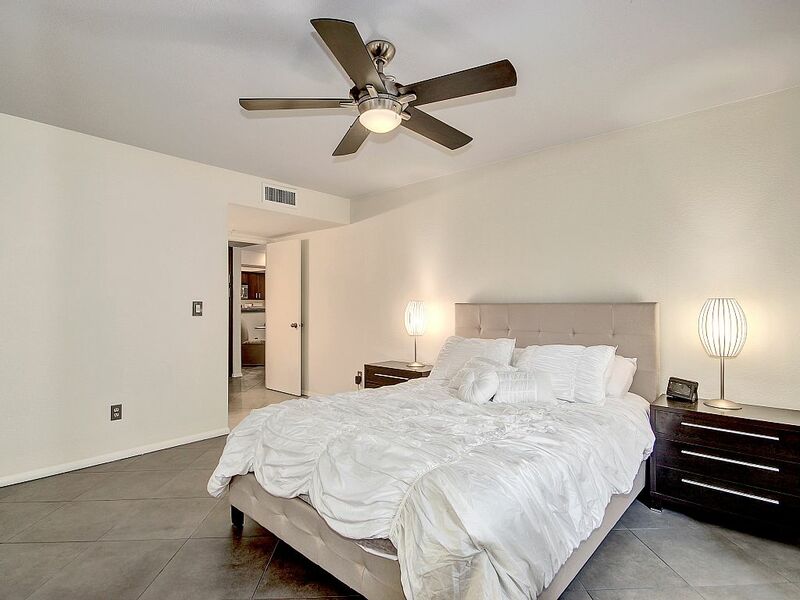 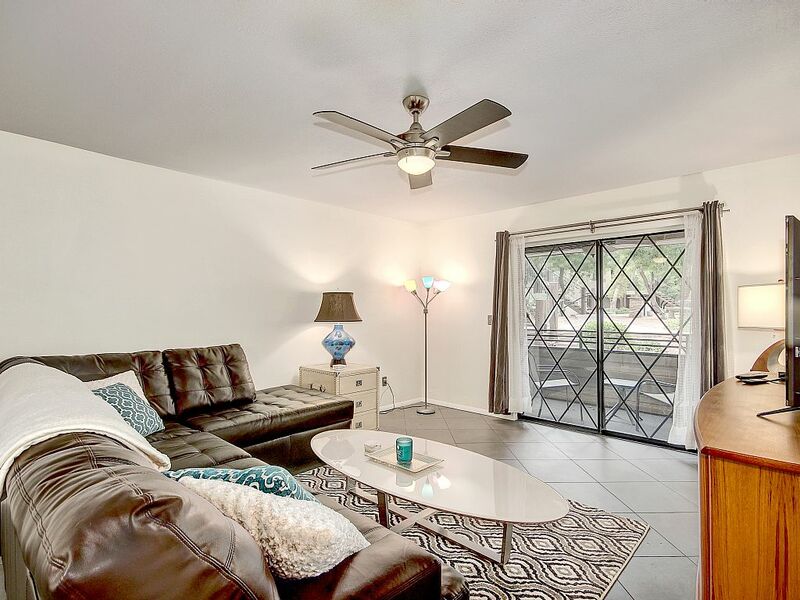 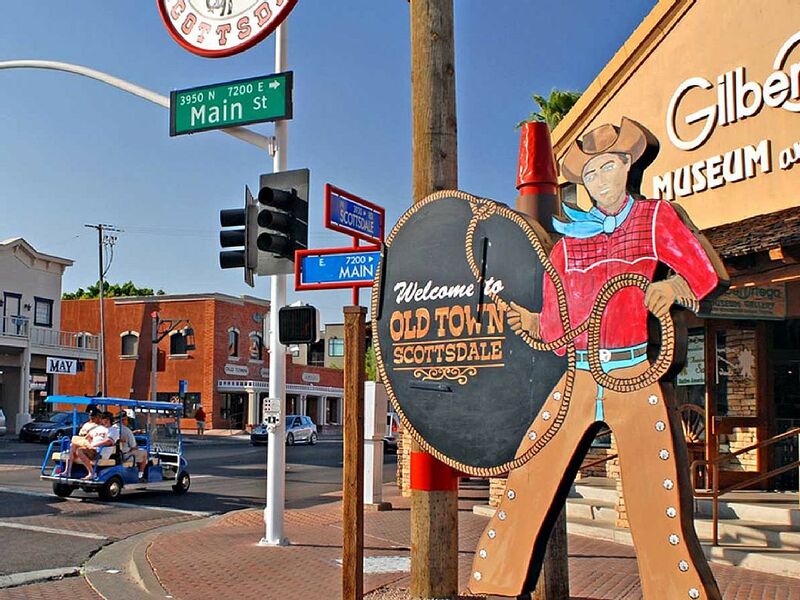 Pristine first floor 2 bedroom 2 bath condo in Old Town Scottsdale. 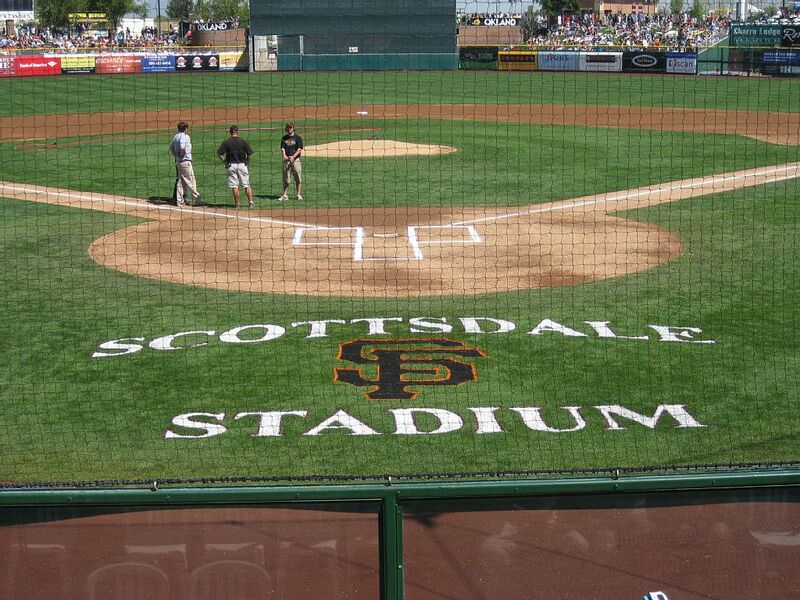 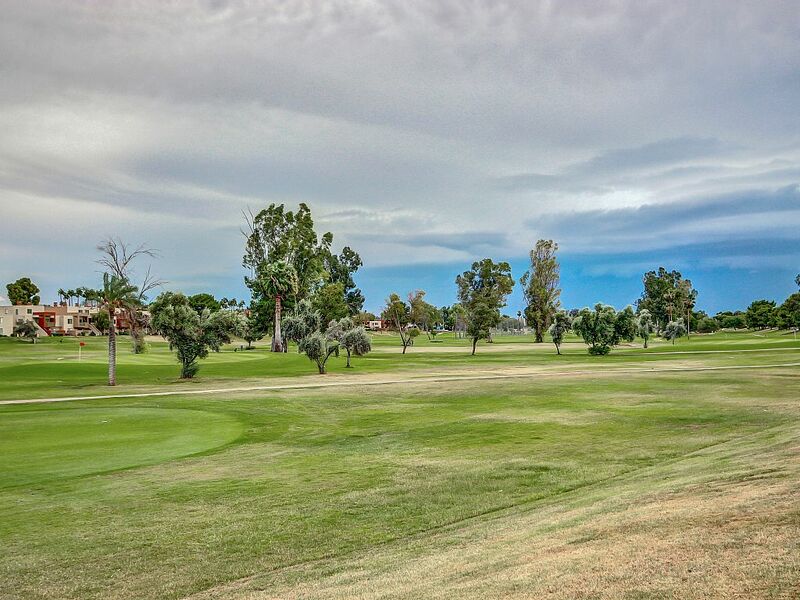 Very close to Spring Training, Restaurants, Shopping, Civic Center, Bike/Walking Trails & Continental Golf Club. 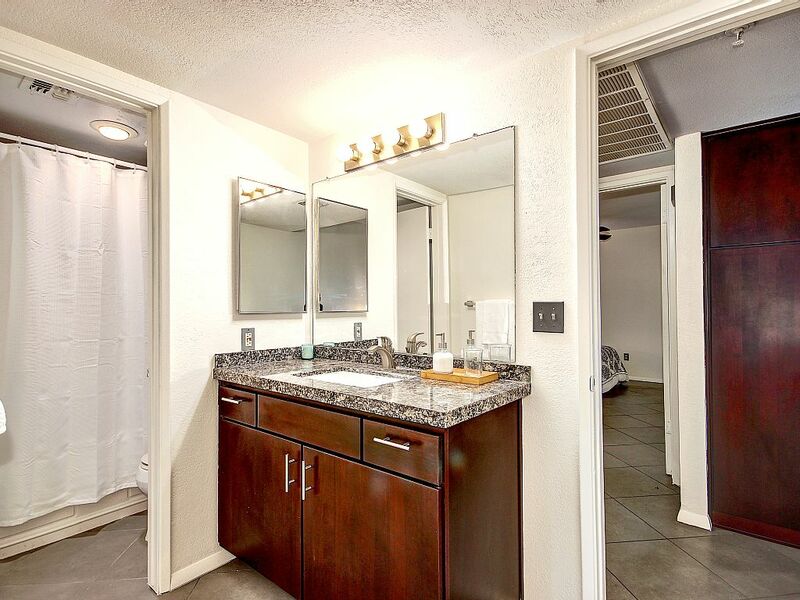 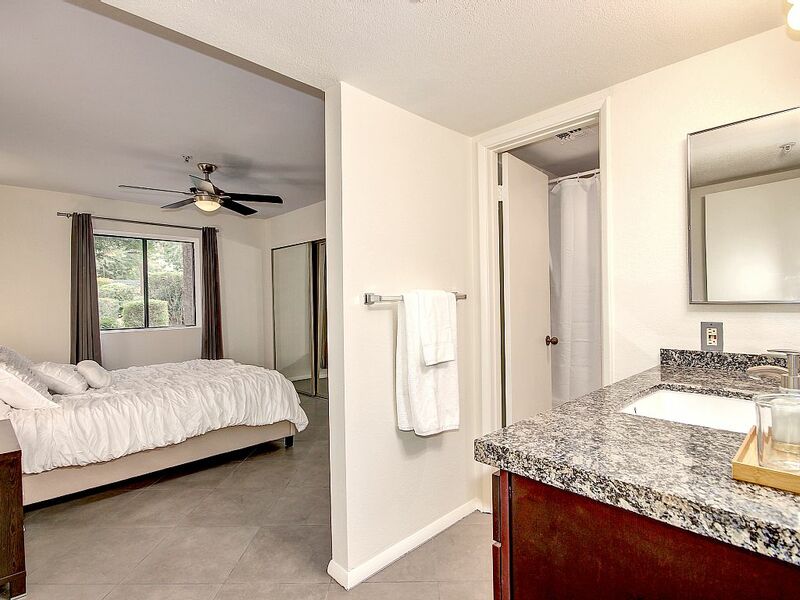 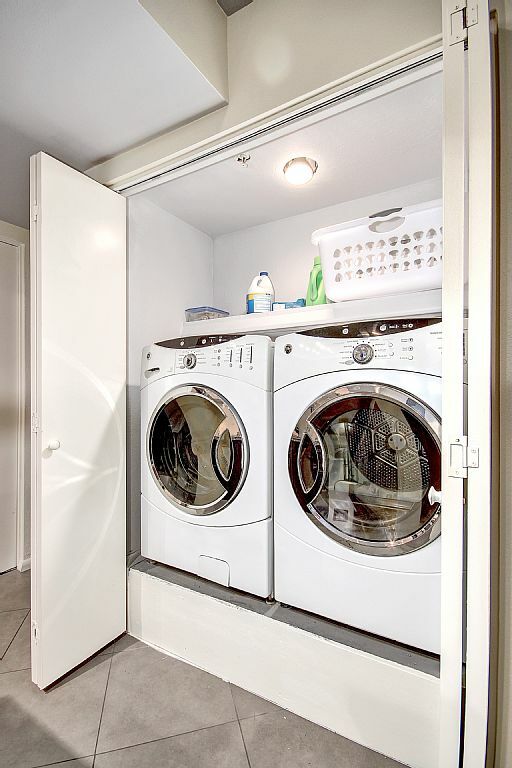 Condo has everything you need including a fully stocked kitchen, linens, towels washer/dryer, WiFi 60 inch TV and cable! 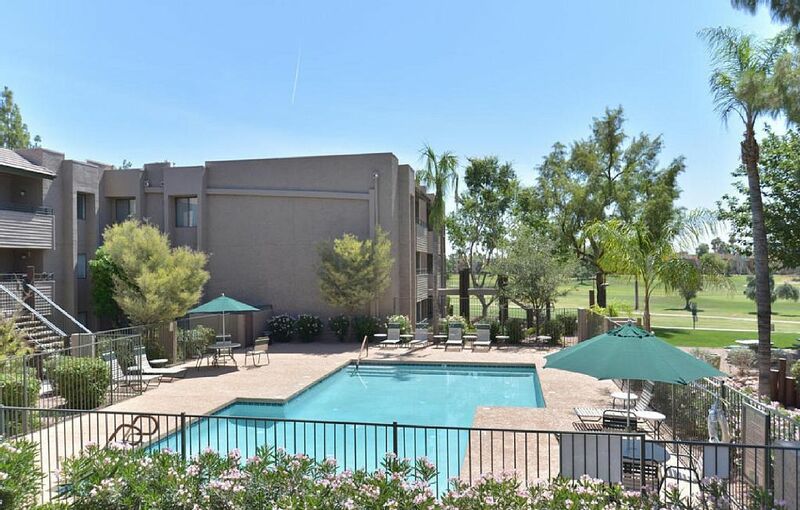 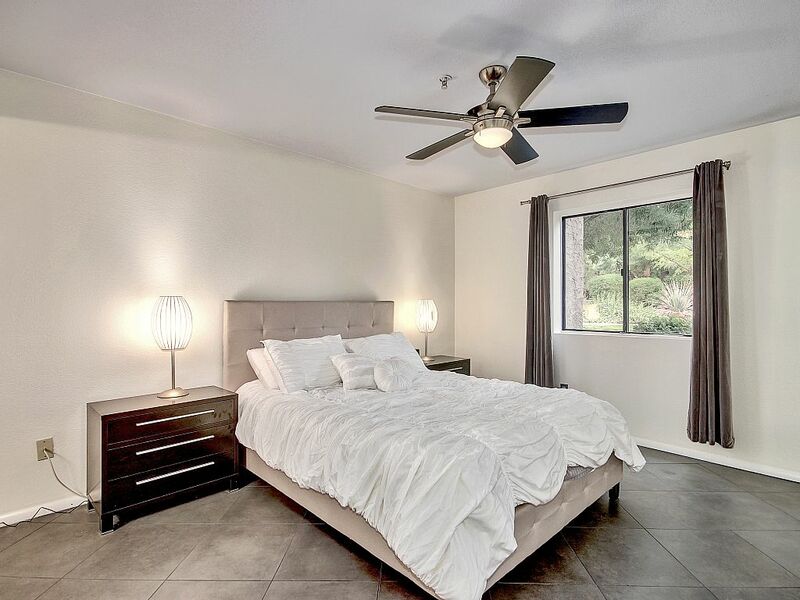 Community itself has heated pools and spas throughout the complex as well as a great workout facility.